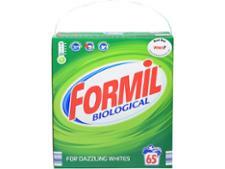 Lidl Formil Biological Super Concentrated washing powder and laundry detergent review - Which? 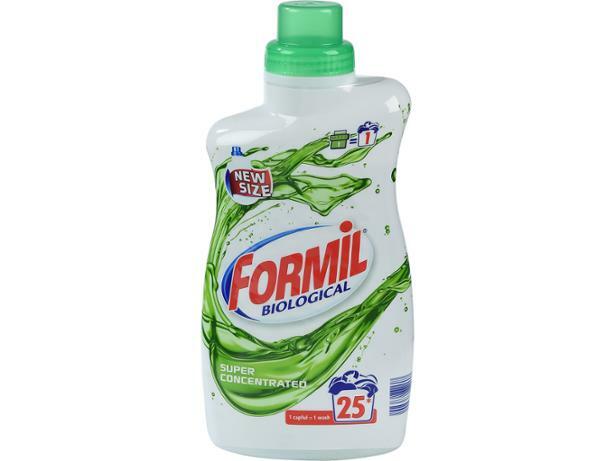 Per wash, this laundry liquid from Lidl is the joint-cheapest liquid detergent we’ve tested – but does it sacrifice stain-busting power for price? To find out, we put it to work on a range of stains, including grease and mud, to see how it stacks up against pricier rivals. Our full test results reveal our expert verdict on this liquid laundry detergent.